I love taking pictures. 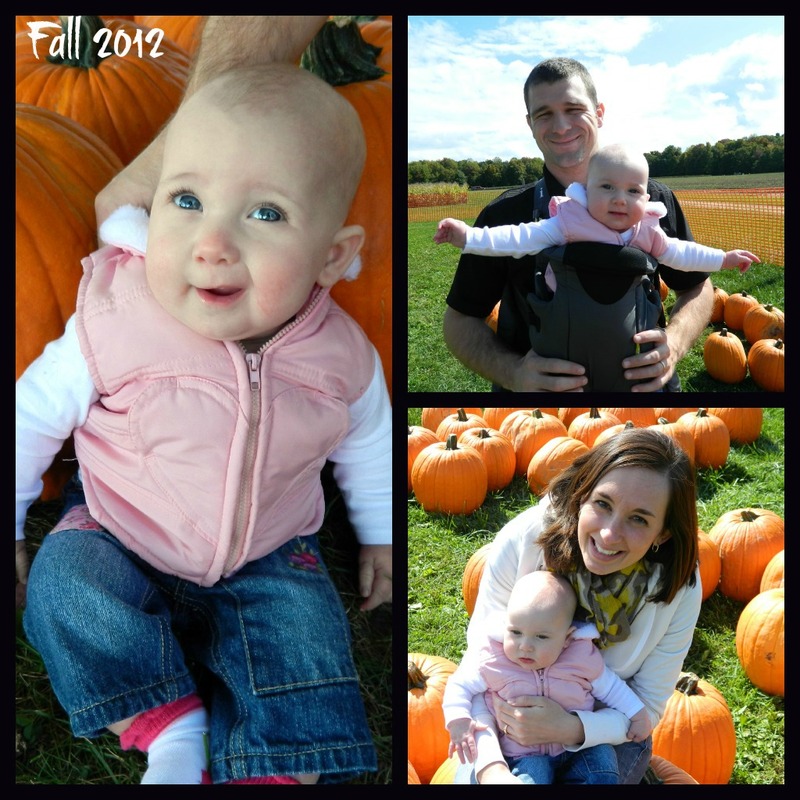 I have hundreds of pictures from Bridget’s first few months of life: her first bottle, first bath, first trip to church, etc. I also have many pictures of Brian holding Bridget or her napping on his chest. But, as I put together her birth photo book and the beginning of her baby photo book, I realized that there aren’t many pictures of her and I. I’m typically the one behind the camera trying to capture those firsts and the beautiful sight of Brian and her together through my eyes. 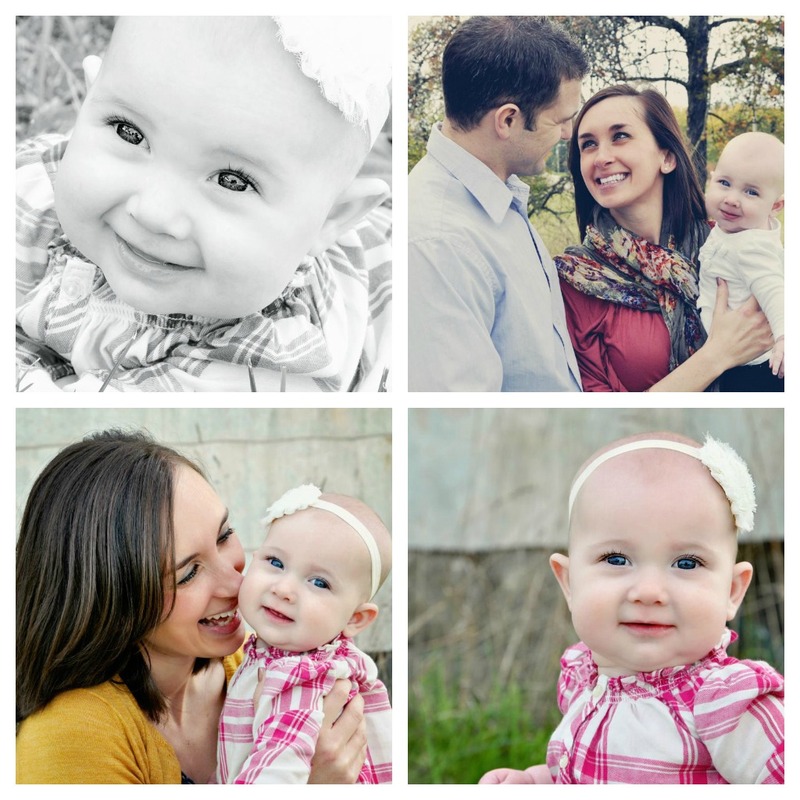 Knowing that I will want pictures of her and I to help us remember the memories we are creating each day, I decided to book a family photo session with a professional photographer and be relieved of camera duty. All I wanted to worry about was choosing the right outfits and showing up. No “Can you take one of us?” or “Hold her like this.” or “Can you zoom in?” or setting the self-timer and scrambling to get in position within 10 seconds. I am so happy with my decision. It was worth every penny. 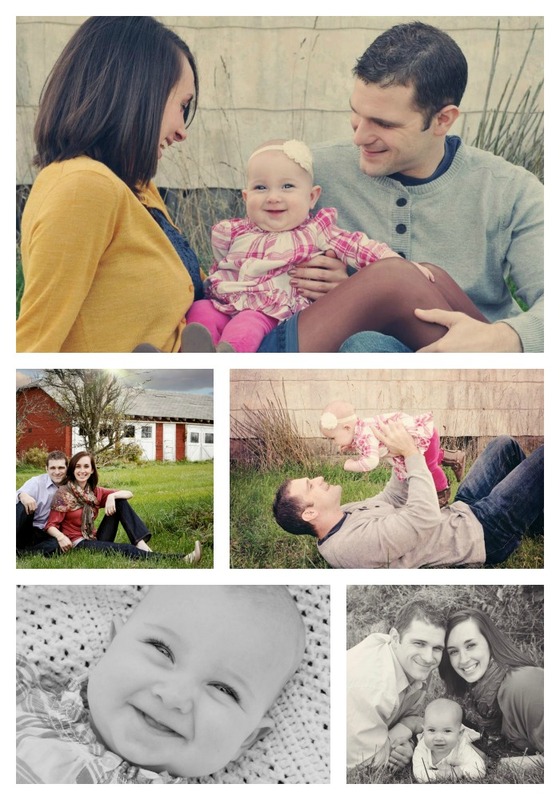 April from April G Photography captured these amazing pictures of our family and I will be forever grateful. I am going to make a greater effort to get in front of the camera more often because although I’m savoring these moments as they come, I also recognize that memories inevitably fade with time. These pictures will help me remember. 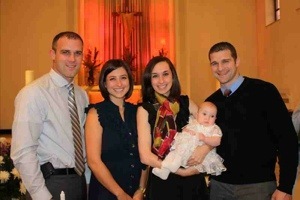 This past Sunday was hopefully the first of many important events in Bridget’s life: her baptism. Surrounded by family and friends, and by the side of Brian, me, and her God parents, Jeff (Brian’s brother) and his wife, Jenny, Bridget became the newest member of St. Mary of the Falls Catholic Church. Baptism is the oldest tradition in the catholic church and the ceremony was full of ritual and symbolism. But it was a statement made by the Deacon, which I believe was his personal contribution, that stood out most: “Bridget is no different now than she was when she entered the church this morning.” It’s up to us to teach and foster her faith. Brian and I have been incredibly blessed in our lives, from the families we were born into, to the friends we’ve made along the way, and of course, to meeting each other and welcoming Bridget into our family. Helping Bridget recognize life’s blessings is not a responsibility but a true honor. Thank you to our family and friends who shared this special day with us. With the first light of sun, Bless you. When the day is done, Bless you. In your smile and in your tears, Bless you. Through each day of all your years, Bless you. A day with nothing on the calendar and slated for perfect weather, Brian and I took Bridget to experience fall in Ohio at the Red Wagon Farm. Red Wagon Farm in Columbia Station is a neat little place. With free admission and parking, it’s the perfect way to spend a fall afternoon: pumpkin patch, hayrides, straw playground, corn maze, fresh produce, warm apple cider, and a concession stand selling homemade food. 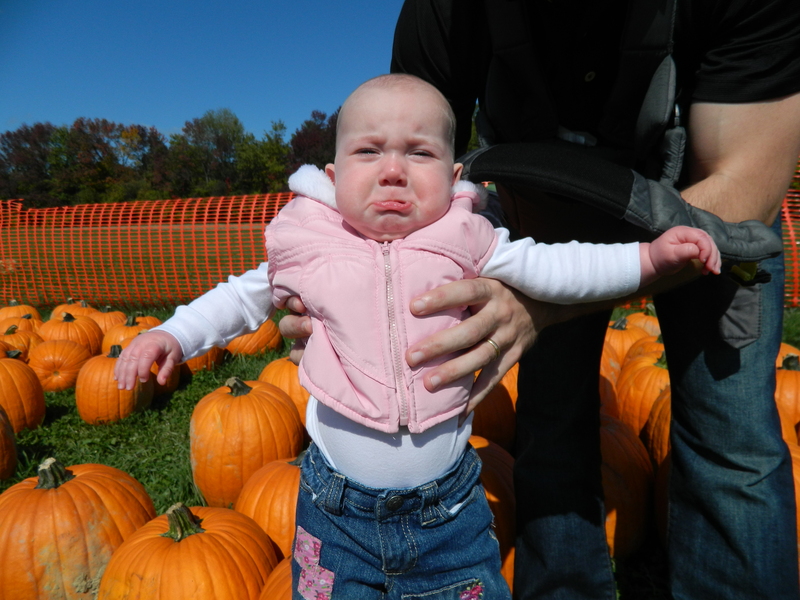 But once we strapped her in the carrier, she was loving the beautiful fall colors, lots of people, and delicious smells. I hope today was the start of a new Lichty family tradition.